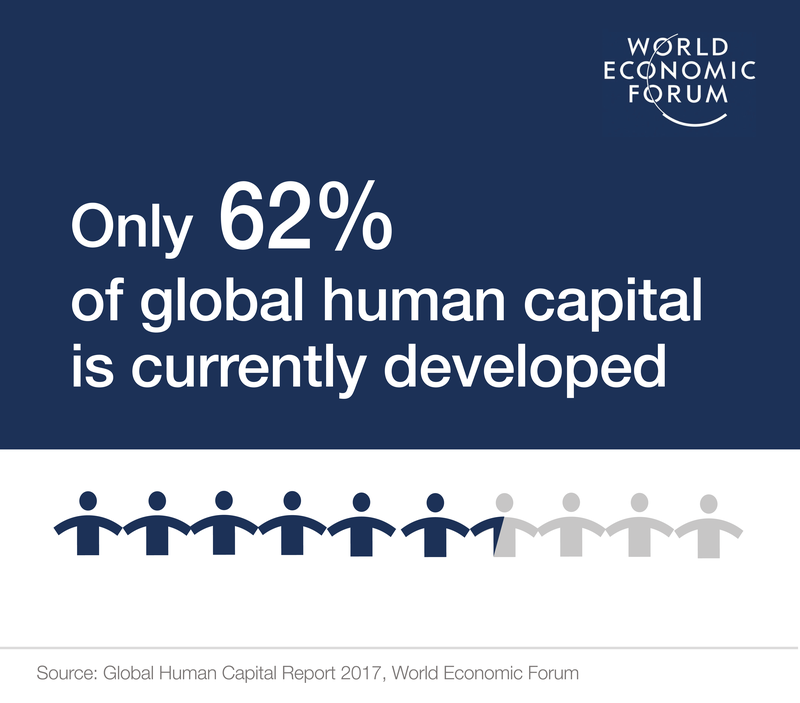 How nations develop their human capital can be a more important determinant of their long-term success than virtually any other factor. The Global Human Capital Index 2017 ranks 130 countries on how well they are developing their human capital on a scale from 0 (worst) to 100 (best) across four thematic dimensions and five distinct age groups to capture the full human capital potential profile of a country. It aims to be used as a tool to assess progress within countries and point to opportunities for cross-country learning and exchange.